With its portable augmented reality printer LifePrint allows you to bring your videos, GIFs, Instagram Stories and Snaps to life. A picture says more than a thousand words. But a video beats that by miles. With its augmented reality printer, LifePrint created a way to combine both, pictures and videos alike, thus giving its users magical moments. Augmented Reality Photos as the New Standard? As a real photo enthusiast, Macauley wanted to make physical photos more appealing. Since Facebook, Instagram, and co. changed the way we consume pictures and videos, he saw a real need for photographs to become more social. The idea stuck in his head and so he started a crowdfunding campaign on Kickstarter to finance his project. And it was a success! By creating one of the very first portable augmented reality printers, which is able to link physical pictures via the app to small clips, LifePrint not only changed the way people look at photos but also brought a little magic, and a hint of Harry Potter to everyone’s life. To make the magic happen you need a LifePrint wireless, inkless photo printer, LifePrint’s very own augmented reality Hyperphoto software app, their sticky back photo paper, and a Lifeprint-compatible smartphone. Any photo, video, or GIF can be easily printed on this device. 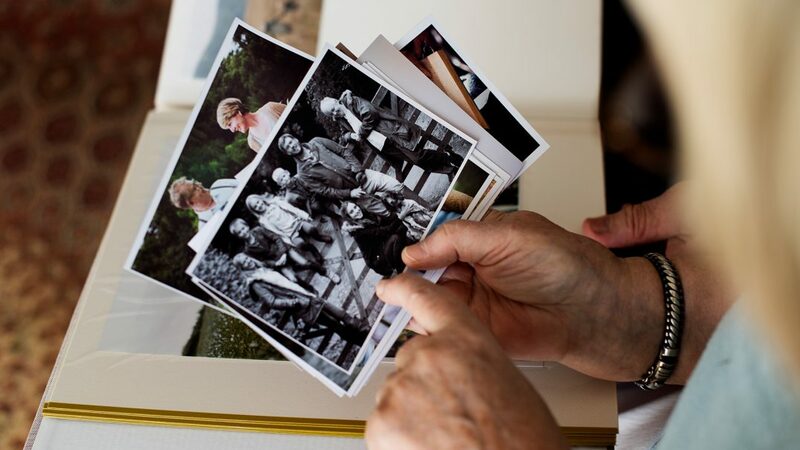 To bring the photographs to life, you need to scan the photograph via the app. You can also send your photos via social media to other LifePrint users to print and watch them come to life. Does this all feels kind of familiar? It should! Robert Macauley’s technique is inspirited by one of the most famous book series, Harry Potter by Joanne K. Rowling, where the pictures on the newspapers tell the whole stories.